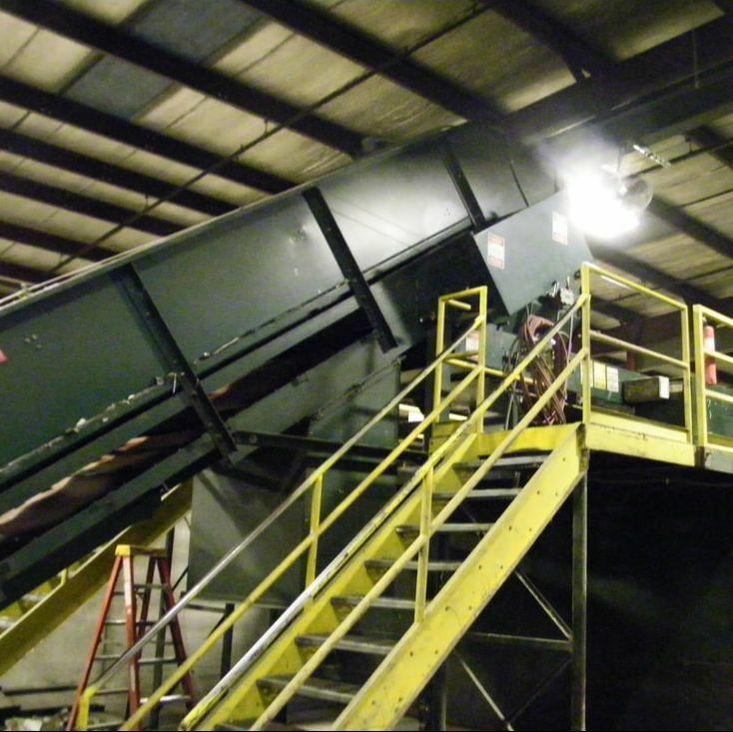 Remcon Equipment designs, fabricates, installs & repairs custom turn-key conveyor systems, which can include storage hoppers, trommel screens, disk screens , eddy current separators, magnetic separators, platforms, catwalks, stairs, as well as equipment by other manufacturers. Chain is driven around the conveyor by sprockets. The chain can slide (drag) or roll on rollers. Rubber, PVC, or steel can be attached in many different configurations depending on what is being conveyed. Heavy-duty rollers allow heavy products to be moved, either by hand, by powered rollers, or gravity-fed along a downhill slope. A rubber or PVC belt is driven around the conveyor by the friction of the belt on the drive pulley. The belt slides on steel slats, instead of idler rollers, making for fewer moving parts to wear out and replace. A rubber or PVC belt rides on idler rollers mounted in a "U" shape, to contain loose material, and is most efficient for long distances. Low-profile conveyors that can be a less expensive alternative to in-ground pit conveyors, available in many different configurations. 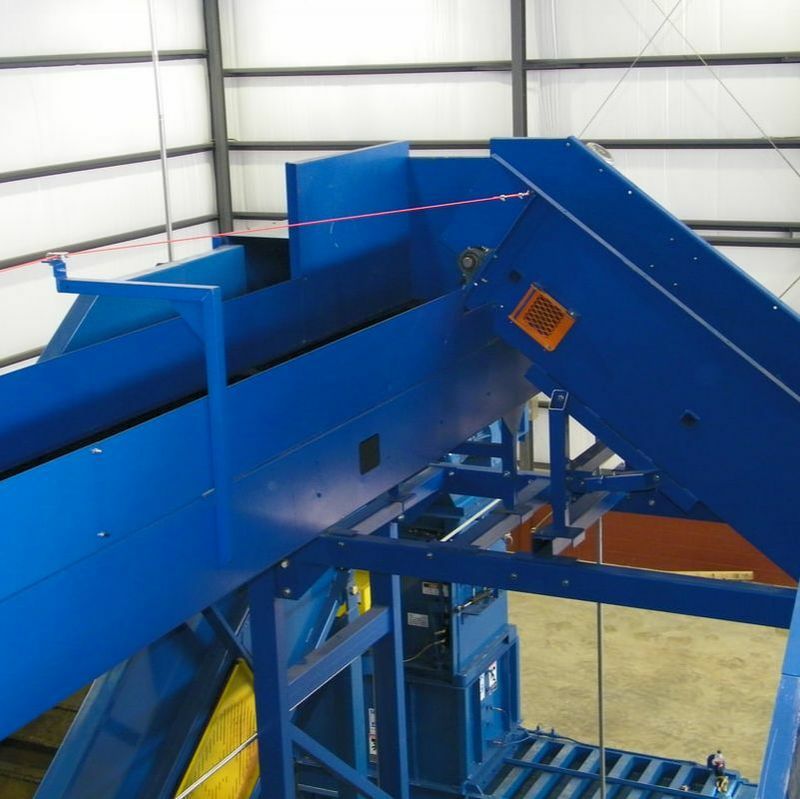 Custom-designed for each baler to efficiently feed multiple types of materials. 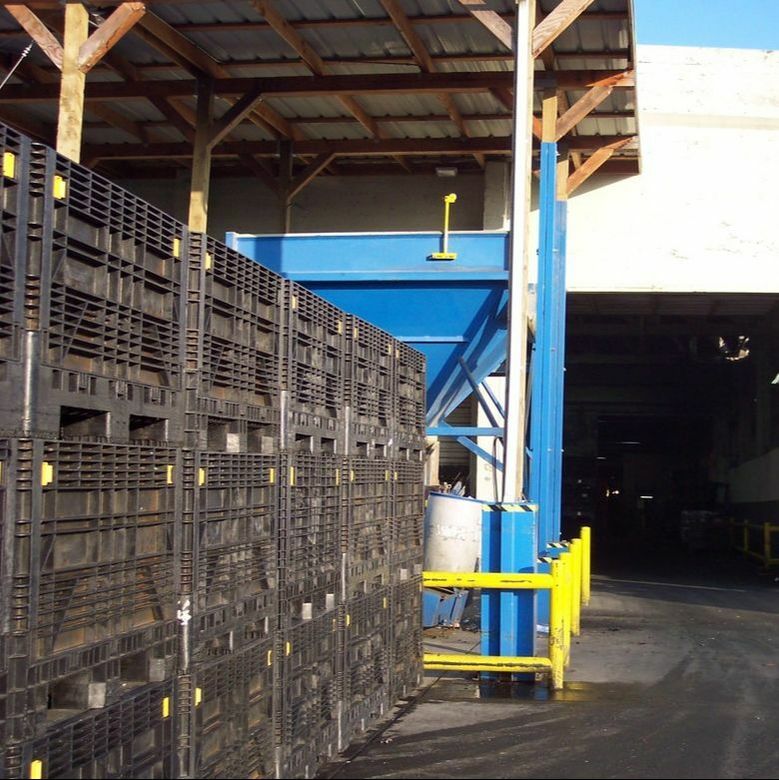 Special conveyors that can make up a system to convey uniform containers such as pallets or bins. Designed to receive a wide range of materials and feed onto another machine at a certain rate. 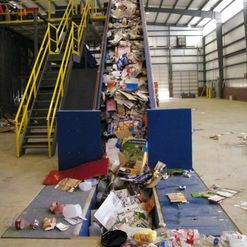 Designed to safely and efficiently feed recyclables consistently onto a sort line. 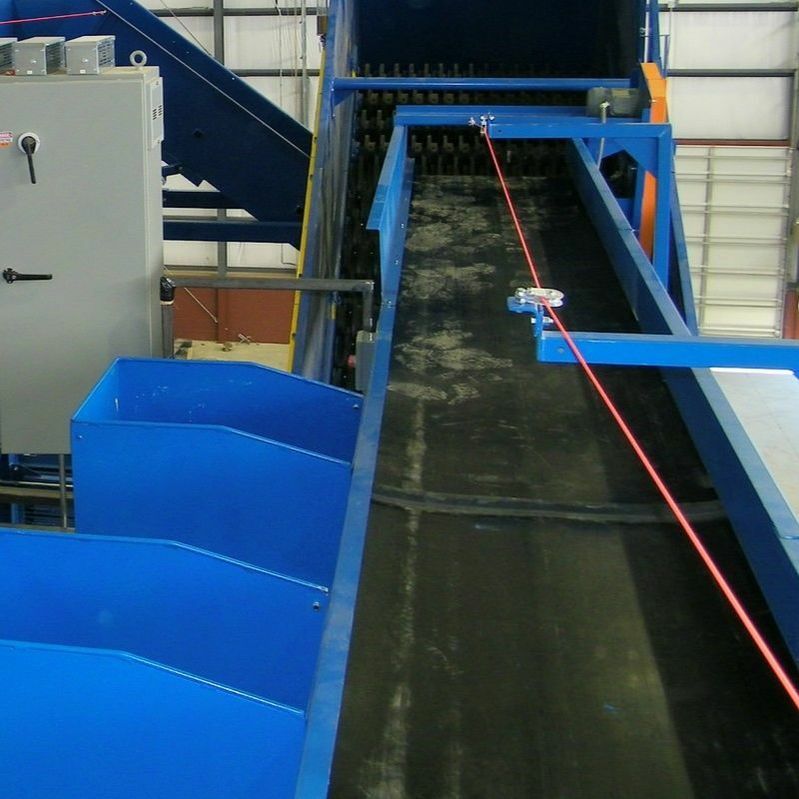 Designed for efficient manual removal of items from material stream. Many different options for transferring material between equipment without leaking. 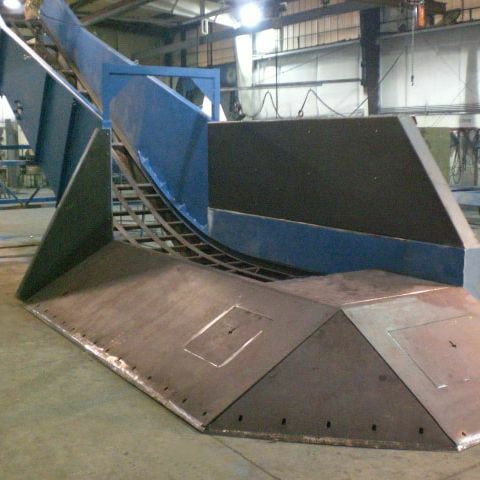 Rotating drum screens can be an effective low-cost alternative to a vibratory screen. 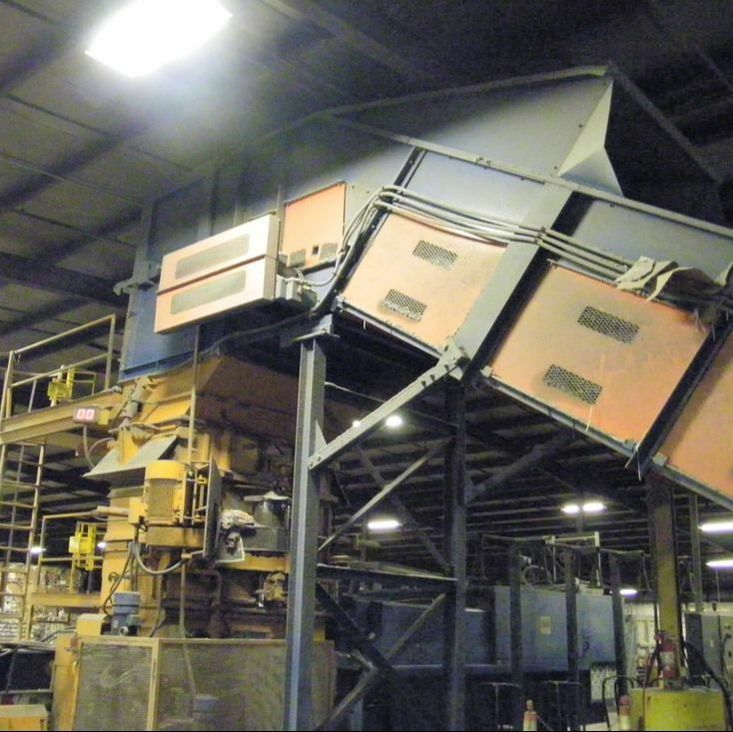 Remcon can build a custom-sized trommel with many different screen options to choose from. Repels aluminum, attracts ferrous, for three-way separation of material. Permanent and electromagnetic, separates ferrous from mixed materials. Parts installation available if needed. 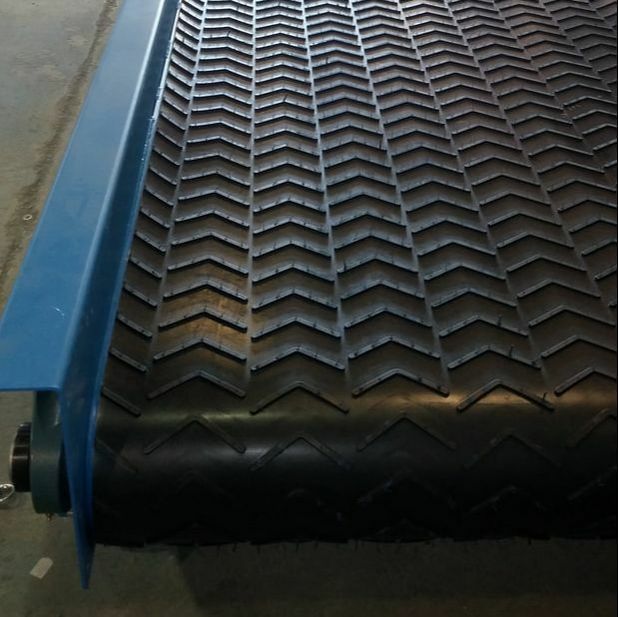 For every inquiry we receive, we begin to consider all options to try to put together a conveyor with all the necessary features and options that will get the job done. We help our customers decide what specifications they need, what optional features can be added, and we will also tell them if we can do the same thing in a simpler or less expensive way. 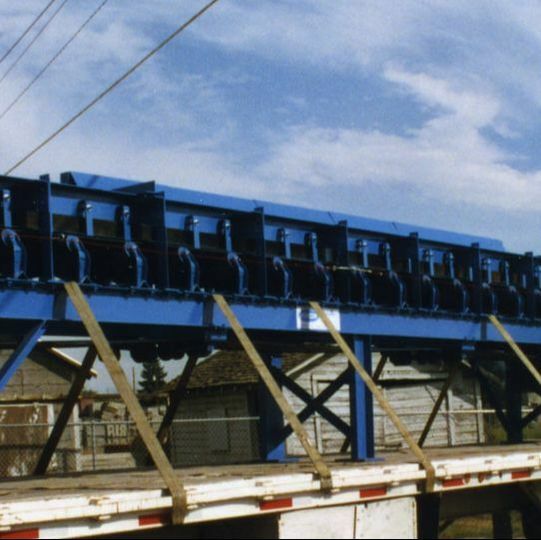 Even though we approach each conveyor as a custom project, we pull from many years of proven designs and design features to implement in our equipment. In addition to manufacturing equipment, we can also provide both on and off site project management services as well as on site repair, installation, maintenance, and support services. We can tailor our crew to adapt to the needs and budget of each project, from sending one helper or supervisor to a fully equipped crew. 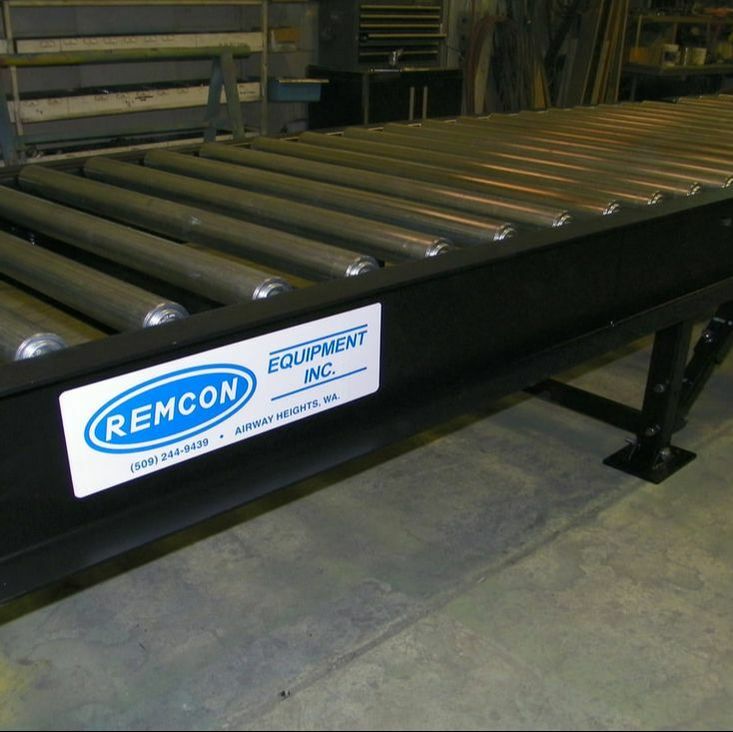 Remcon can put together a custom turn-key system that includes all the necessary conveyors, structures, equipment, and accessories needed for each application. We can build all new, custom equipment, reconfigure, remodel, and/or refurbish existing systems and equipment, or provide a package that could include equipment build by us as well as equipment sourced from other equipment manufacturers. Remcon does more than just build and sell new equipment. 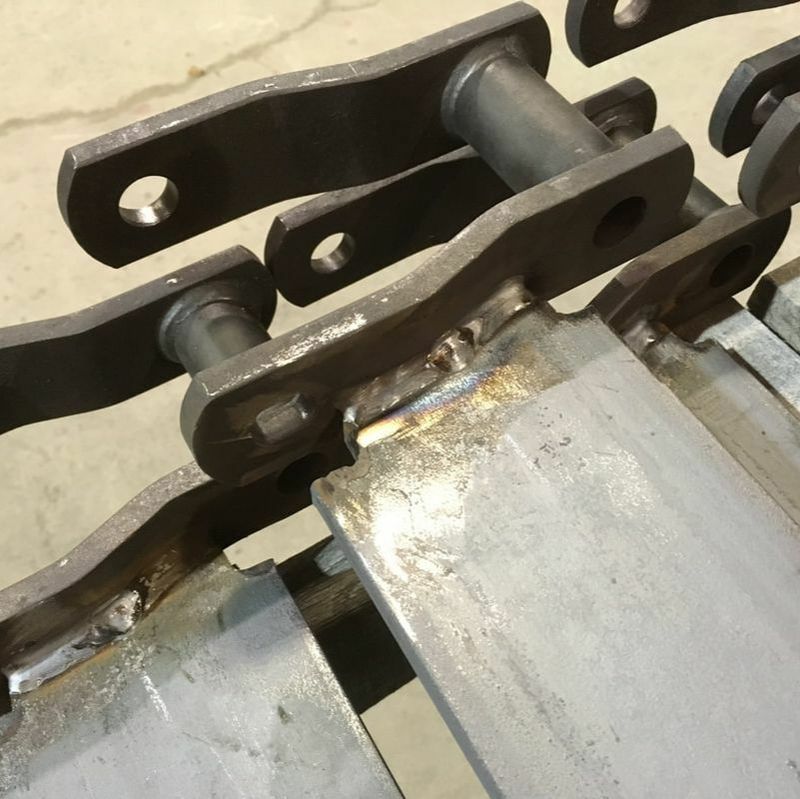 If a customer already has existing equipment that could be moved, lengthened, or completely rebuilt to do the same job as new equipment, we can work with what is already there and build replacement sections or other equipment as needed.